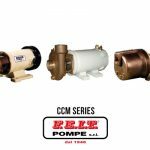 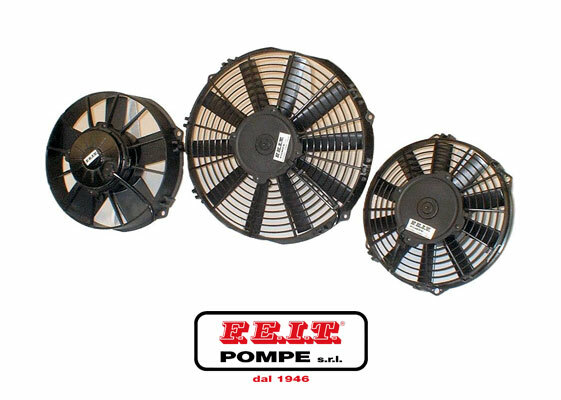 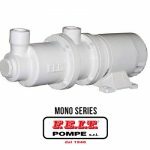 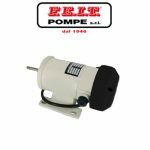 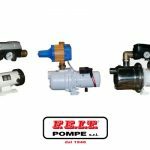 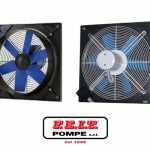 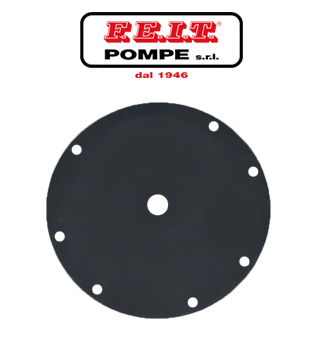 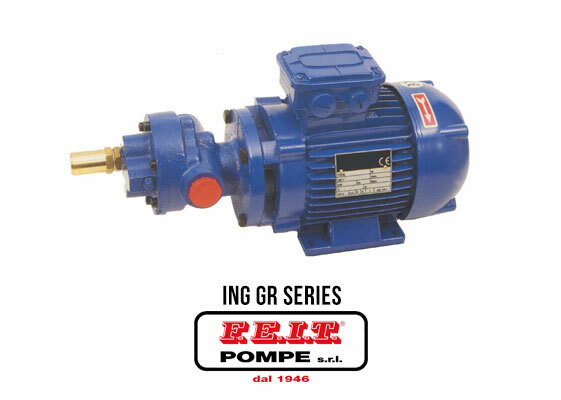 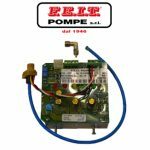 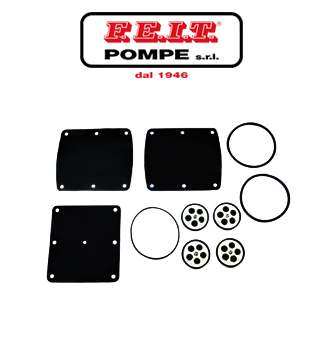 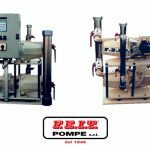 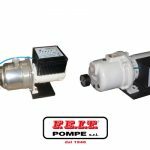 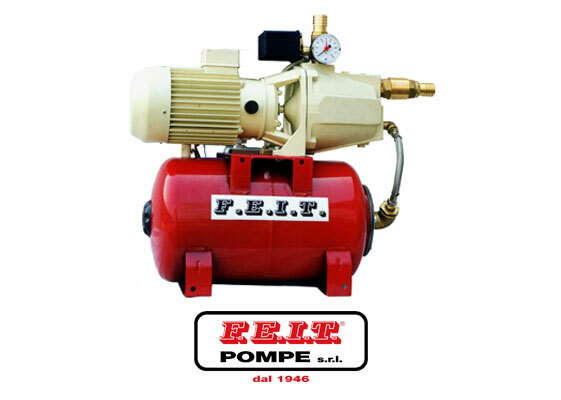 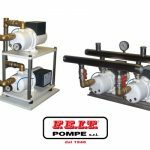 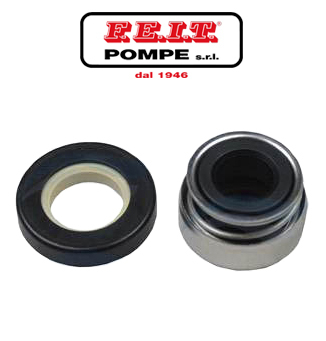 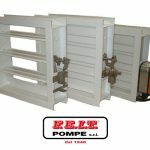 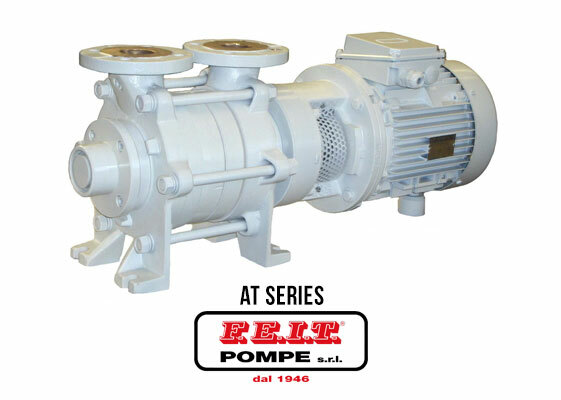 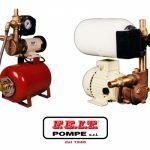 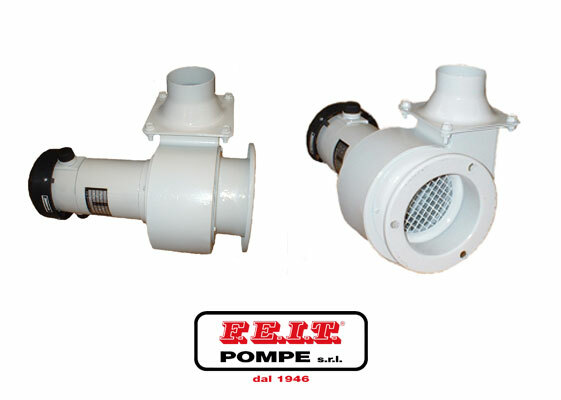 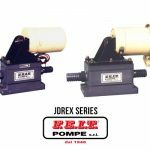 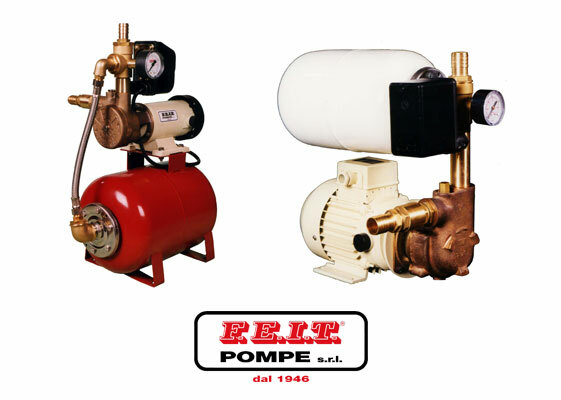 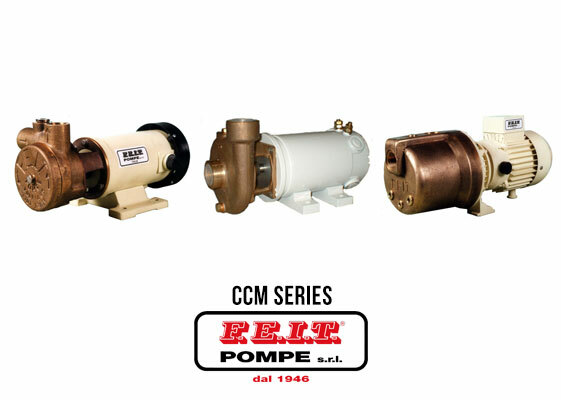 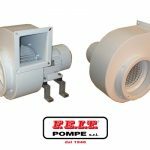 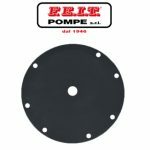 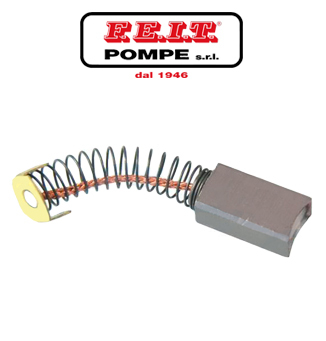 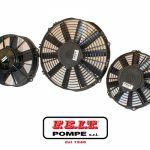 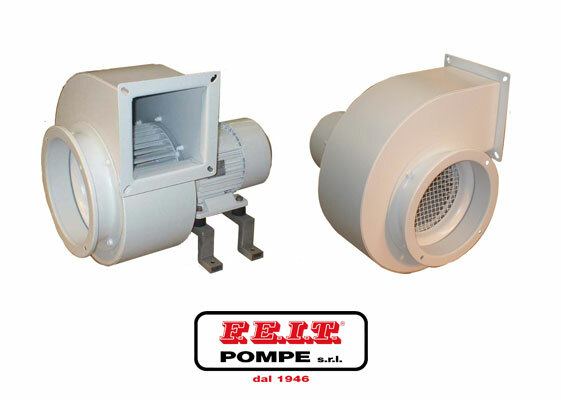 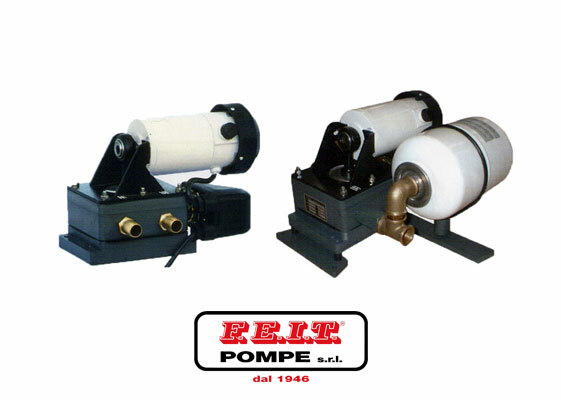 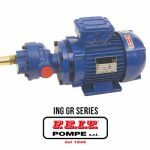 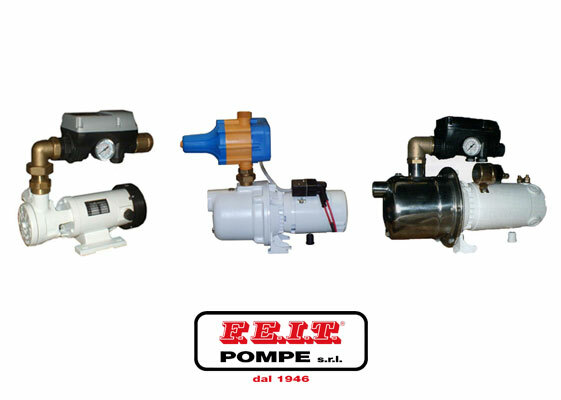 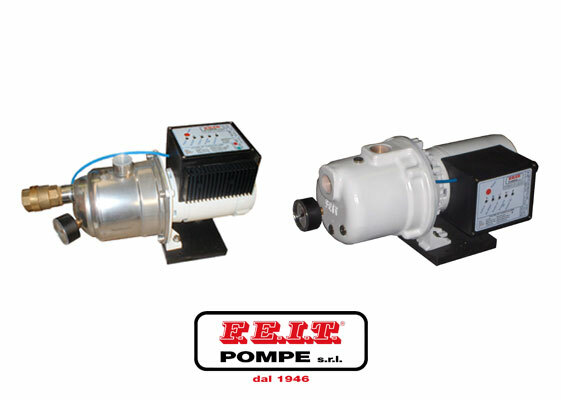 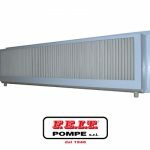 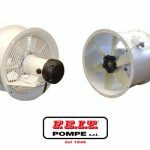 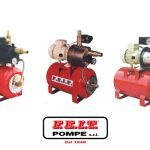 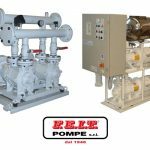 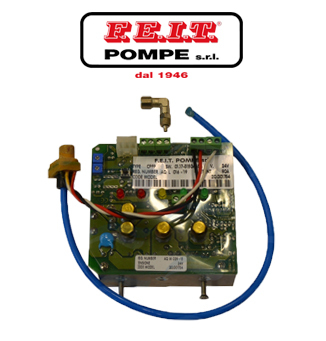 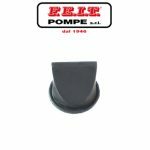 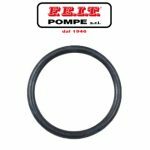 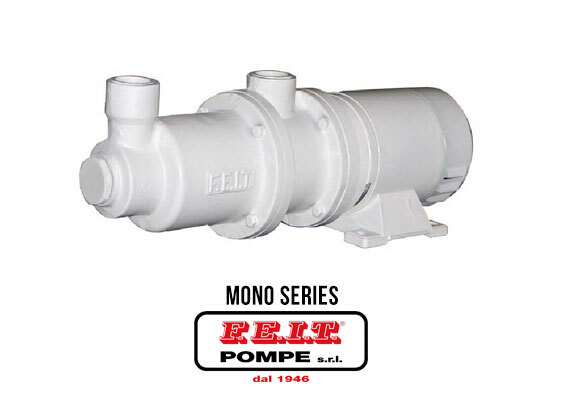 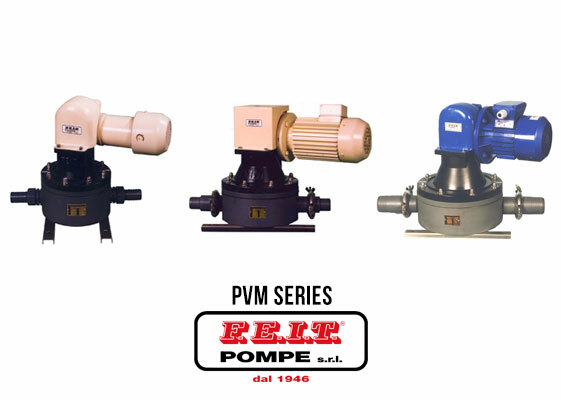 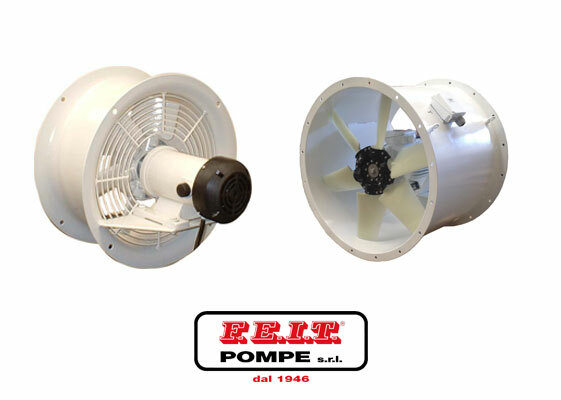 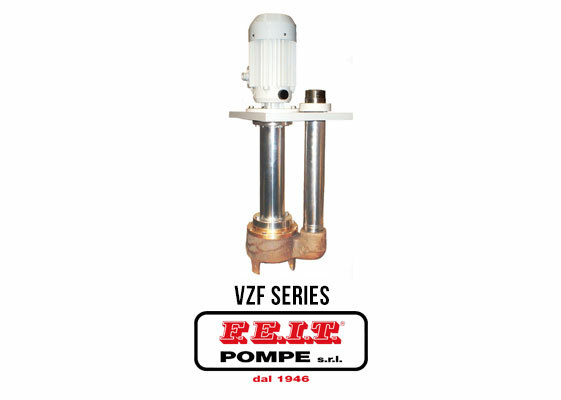 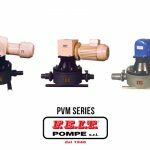 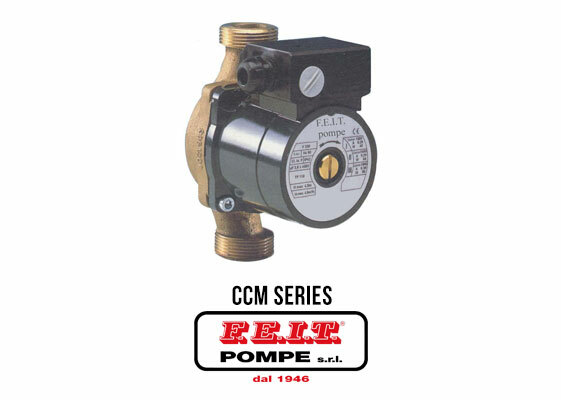 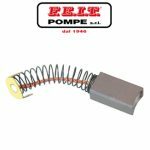 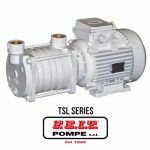 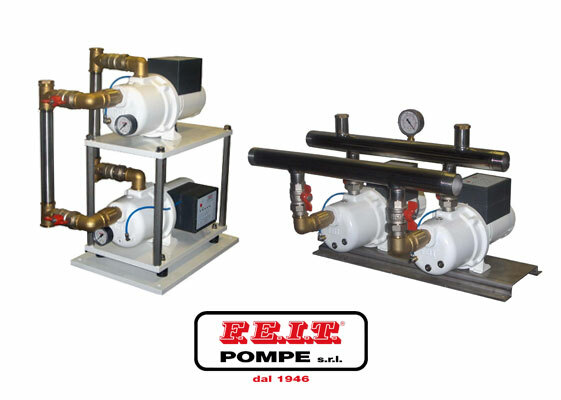 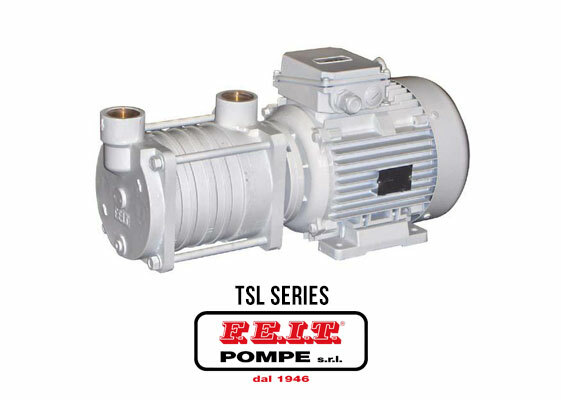 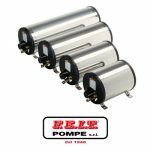 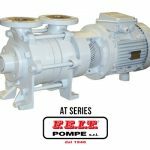 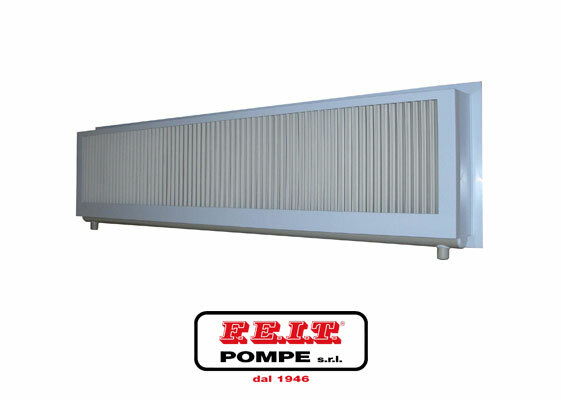 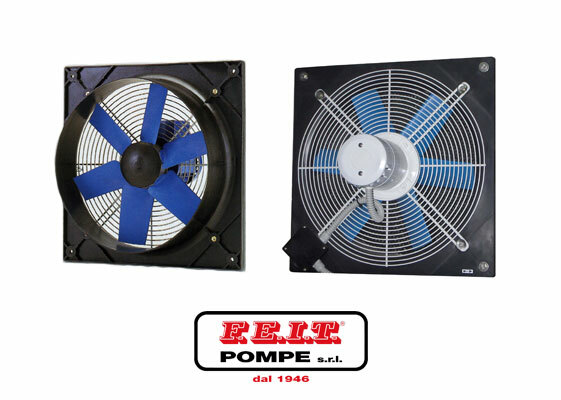 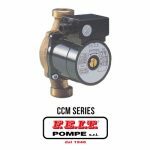 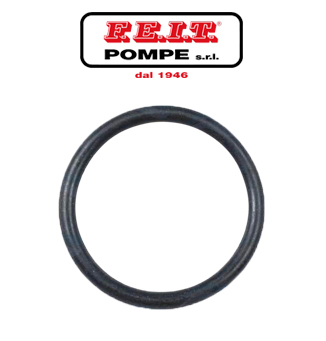 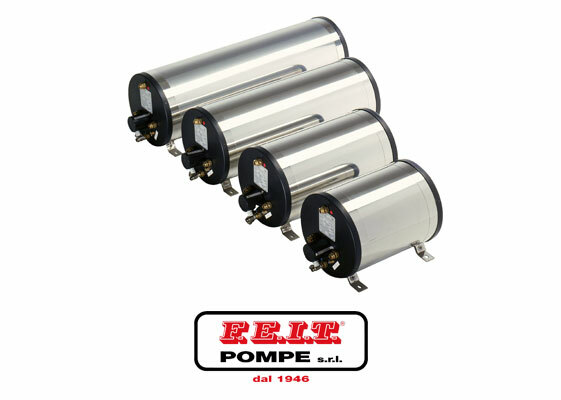 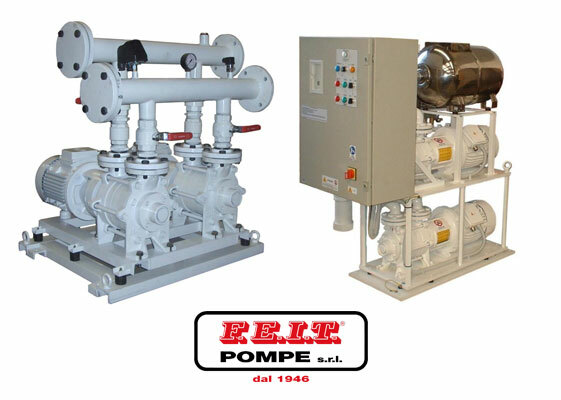 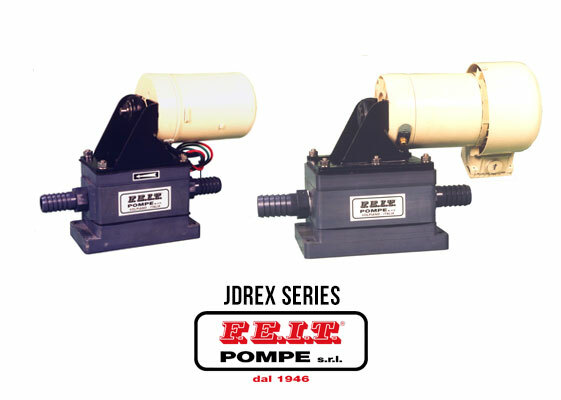 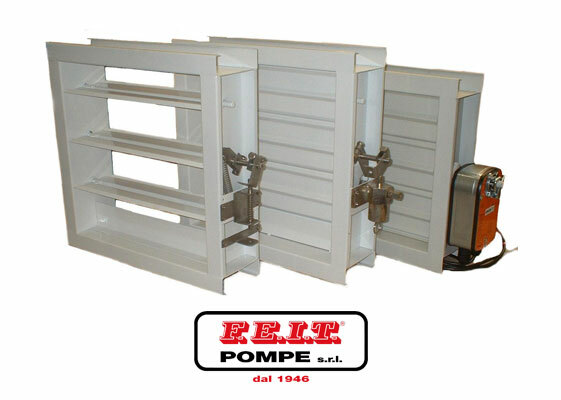 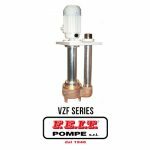 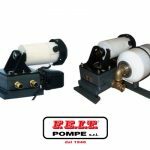 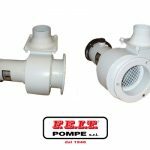 The Italian FEIT Pompe srl manufactures pumps, for more than 60 years, for marine and industrial use. 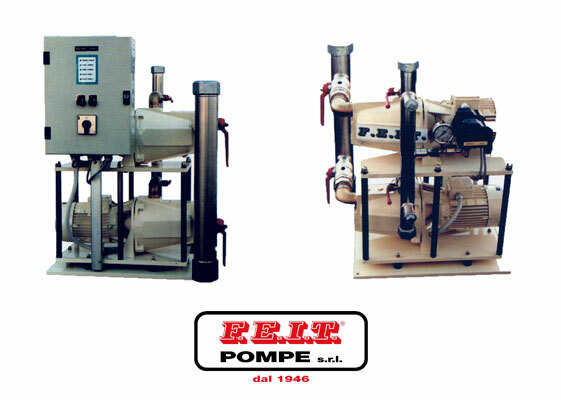 The quality constructions and the reliable operation is a common feature of FEIT products and therefore many yards, worldwide, equip their vessels with them. 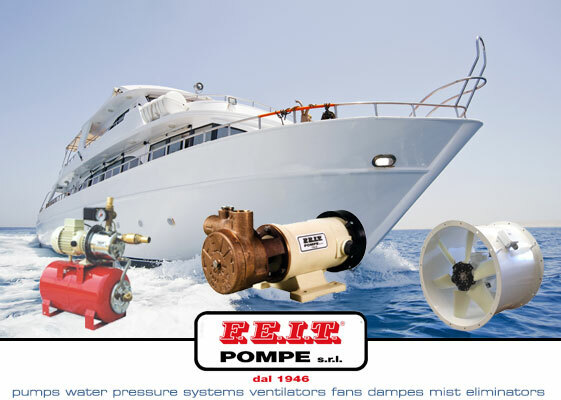 In FEIT product catalog you may also find: Water Pressure Systems, Fume Exhaust and Fire Dampers, Mist Eliminators, Hot Water Boilers for marine use and more. 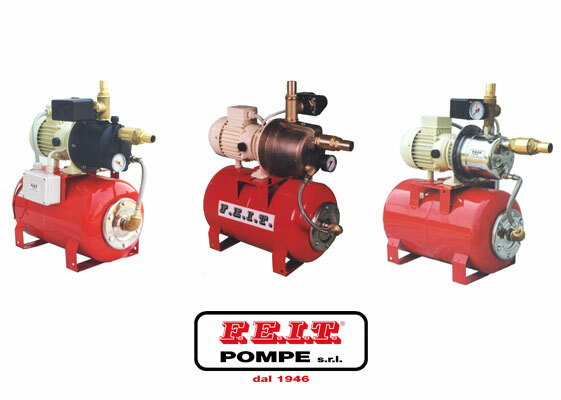 Pumps for Bilge, Fresh Water, Fire, Sea Water, Diesel and more, with the following supply options: 12/24VDC or 230VAC 1-phase and 230/400VAC 3-phase. 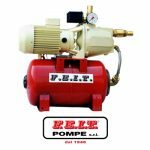 Hand Pumps also available.